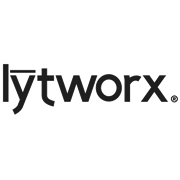 Introducing the Light Lynx connectable light system where you can build up to 2400 LEDs (maximum 6 sets) on a single transformer. 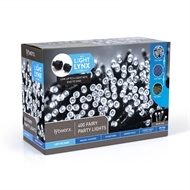 These lights boast 8 different functions which include: combination, in waves, sequential, slow-glow, chasing flash, slow fade, twinkle and steady on. 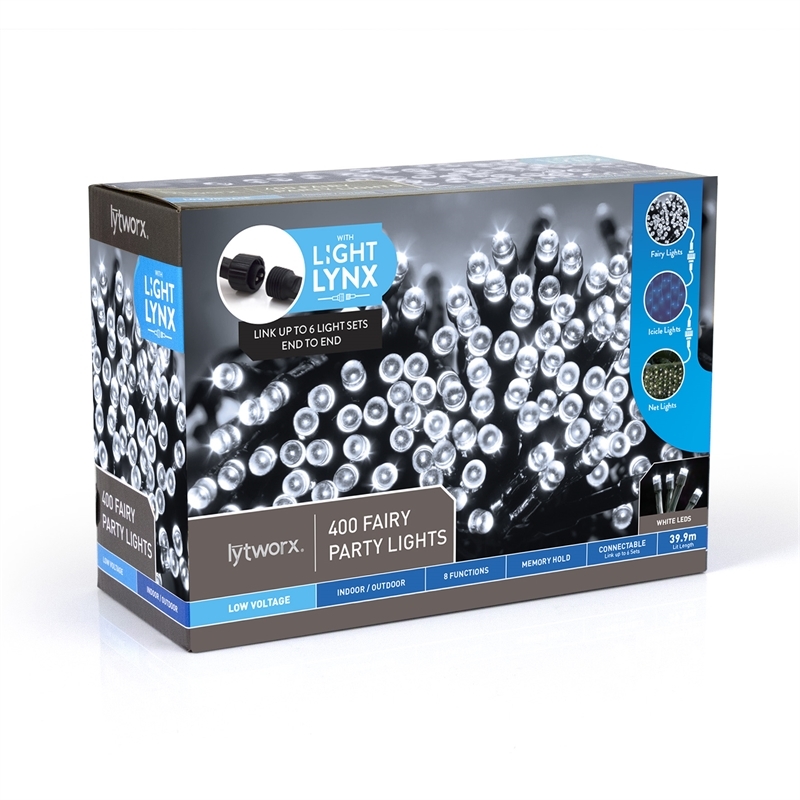 Look out for other Light Lynx products and choose between our range of fairy, icicle or net lights, all easily connected via our simple push and screw design.